Thank you Mr. Shanon for this most meaningful and inspiring blog post. 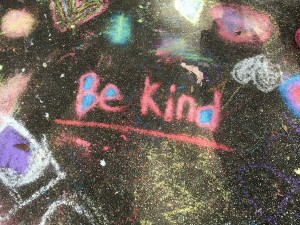 Kindness fuels hope indeed and must remain a focal point of our children’s upbringing. We salute your leadership and vision.